How Pocket Points works for students. 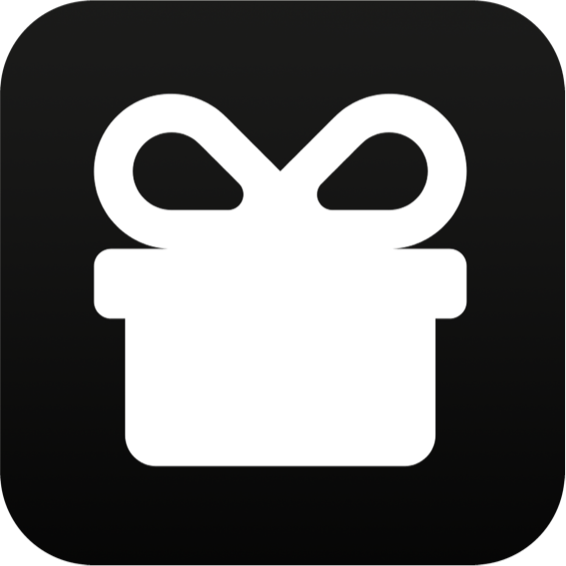 Everything you need to know about offering rewards on Pocket Points. All of the posters, presentations, and videos you need.